Eric is the Commercial Director at Richardson Insurance Solutions DAC. 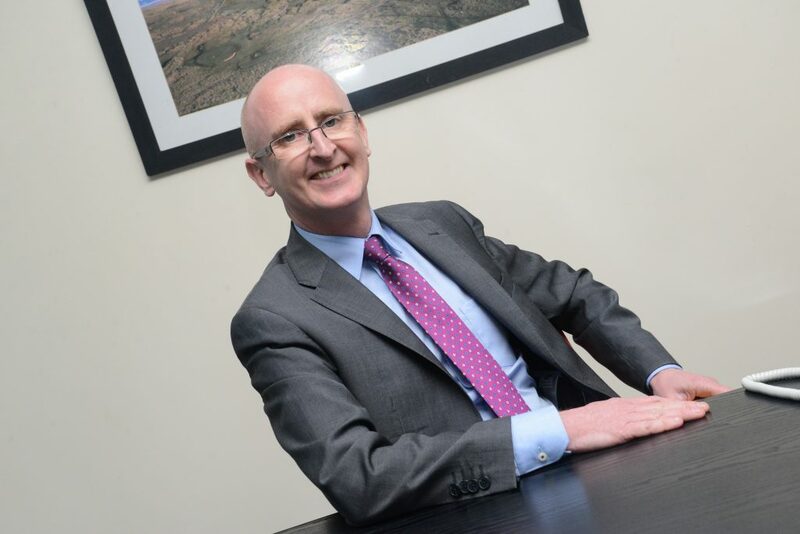 He has 25 years’ experience in the industry, having worked in large Irish brokerages. Eric was appointed to the board of directors in August 2017. He brings a wealth of technical knowledge and expertise where he arranges complex insurance solutions for local and worldwide clients. Eric also provides consultancy services on large construction projects in Ireland for financial institutions. Clients include large renewable energy companies, charities, constructions related companies, Leisure and Hotels, Communication and Media Groups.